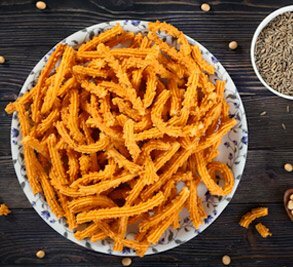 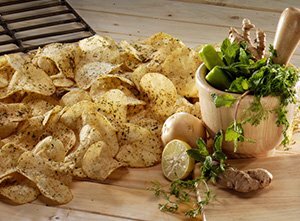 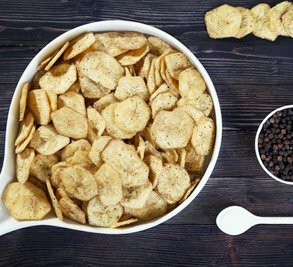 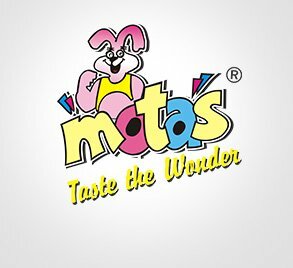 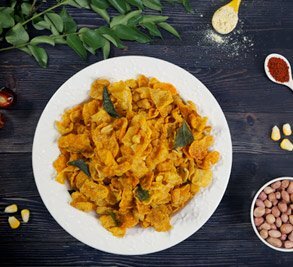 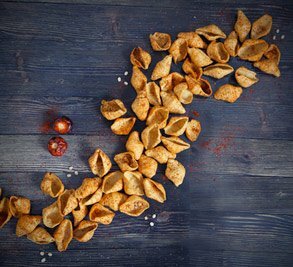 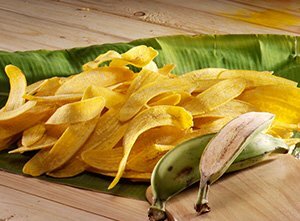 It goes back to the hot summer of 1992, when Mota Chips started its venture of providing mouth watering delicacies for the food loving consumers. 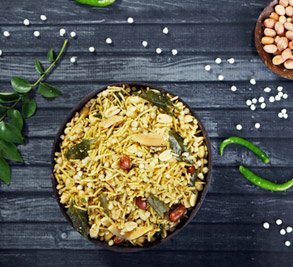 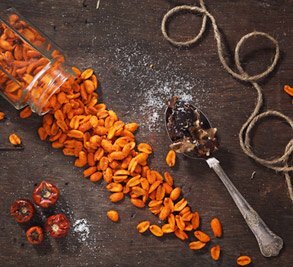 Mr.Ajit Mota, the brainchild behind this venture, transformed his uncanny love to a larger scale, his uncanny love of serving the most delicious recipies to loved ones. 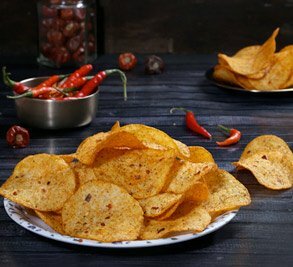 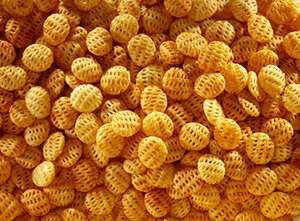 His will to serve all food loving people with exotic snacks laid the foundation of MOTA CHIPS.